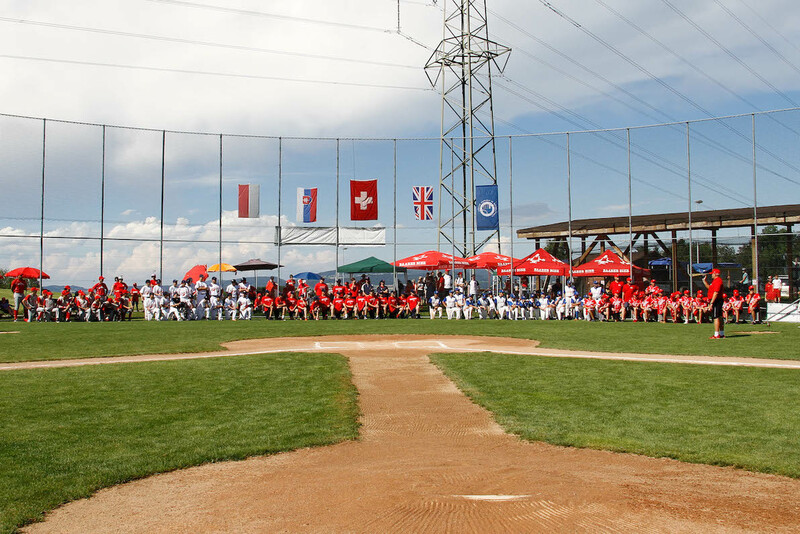 Situated in beautiful Hünenberg in the Kanton of Zug, Hünenberg Rony is a classically laid out regulation baseball field. 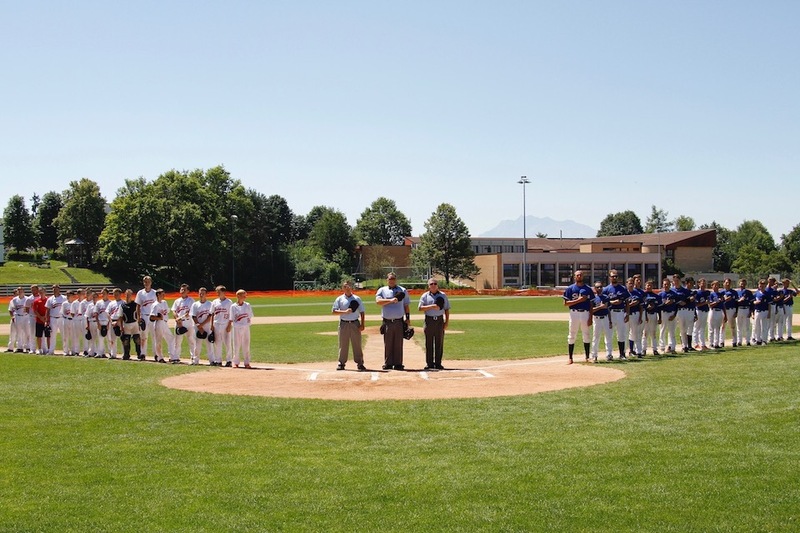 Picturesque views of the Pilatus mountain grace right-center field, and (depending on crop rotations) cornfields border right field and the first base line, making Rony one of the most beautiful baseball parks in Switzerland. 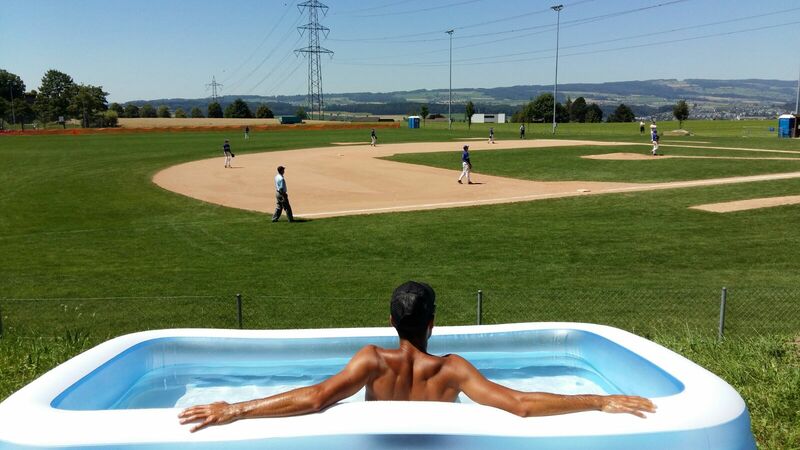 Game day facilities include a full grill and snack bar, complete with (most) authentic American hot dogs, shaded dugouts and picnic area, along with a full-size batting tunnel and bullpen. 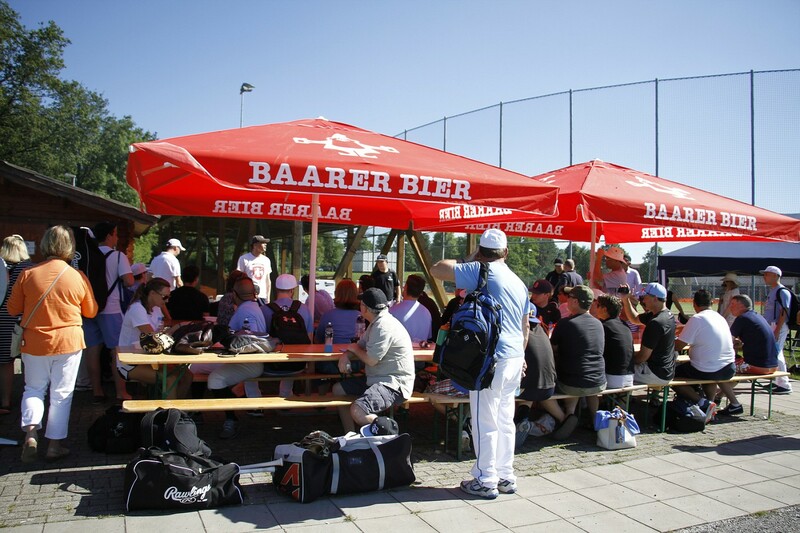 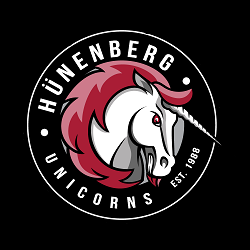 The Unicorns proudly serve ice-cold drafts from Baarer Bier, crafted with love by Brauerei Baar since 1862.